Many say that cheese is the new wine when it comes to food & drink tourism. Certainly, if you’re a curious mind like me, the idea of spending a holiday collecting memorable eating and drinking experiences while discovering a unique region, is a captivating one. The Napa Valley winemakers were the pioneers of this trend. They started promoting the Napa trail in the 70’s, a route that’ now famous worldwide – partially thanks to the 2004 movie “Sideways”. Soon the Spaniards, French, Italians, Australians and the whole lot, took note of the Napa success and started advertising their own routes. BTW – I would love to do them all, why not a worldwide wine trail? Tempting, uh? Now it seems cheese is taking on the same steps. At both sides of the Atlantic, the trend is confidently gaining pace: the Vermont & Wisconsin trails, the Swiss cheese & chocolate routes, the itineraries in Normandy combining cider & cheese; they all seem fantastic holiday propositions to me! 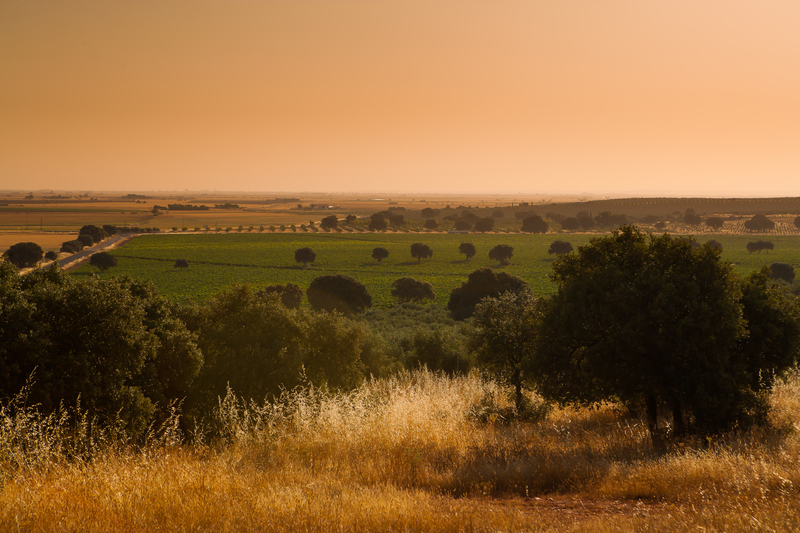 Also on a sensory level, the Spanish La Mancha region has a lot to offer. On the one hand, the largest vineyard in the world is here; on the other, this is the capital of the delicious and unrivalled Manchego cheese. A diverse and colorful region, that Lonely Planet describes as “flat, undulating plains of henna-colored earth striped with olive groves, wheat fields and grape vines complemented by the drama of hilltop castles and deep canyons sliced into the landscape”. Isn’t this the perfect set up for an unforgettable culinary vacation? A region that’s also home to another famous route: the Don Quixote’s pilgrim trail. This path that follows the steps of the famous Cervantes’ classic novel character across 250km includes beautiful sights such as the windmills in Consuegra or Campo de Criptana. Totally recommendable! So if you can envision a holiday sipping top quality wines, enjoying the taste of fantastic cheeses, and taking in the dramatic (oh, so poetic!) scenery, then the Manchego trail is waiting for you.